This story is about a promise I made to my mother to take care of her through her Alzheimer’s disease nightmare. The book includes my mother’s own thoughts from her journal about her ordeals with the various stages of this debilitating and dehumanizing condition. 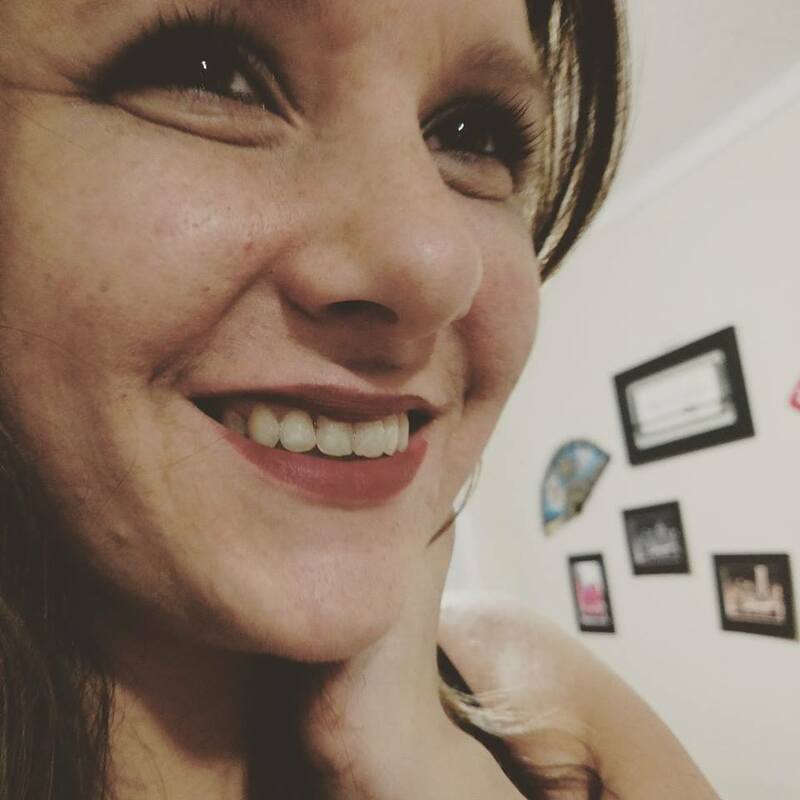 Her outlook on life was remarkable, and although her mind began to wander, she never lost sight of who she was, her sense of humor, or her family. This is the story of someone whose courage went beyond what most people could endure, and whose never-dying zest for life kept her alive. I hope our story will help others in coping with this difficult and demanding affliction. I don’t anyone who has been has been thru what Fran Lewis and Ruth have been through. I have heard stories in time, and saw shows/movies involving Alzheimer’s but never experienced it first hand. 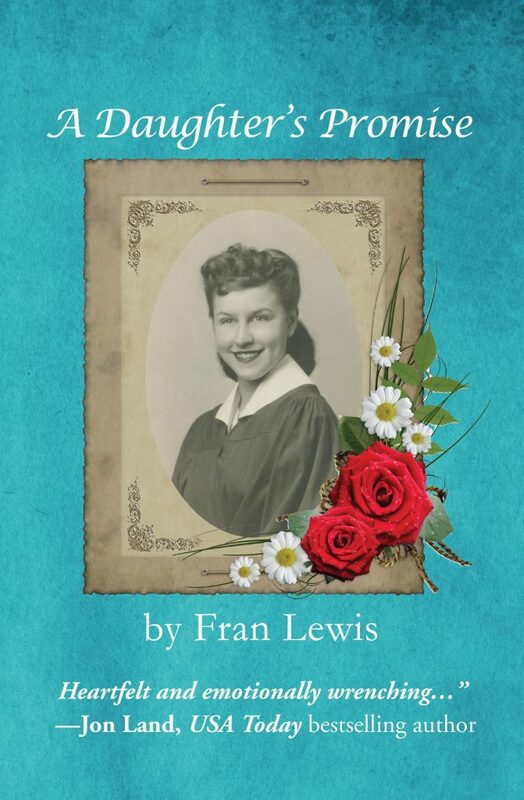 This book is based on a true story about Fran Lewis and the promise she kept to her mother Ruth to never put her in a home and everything she does to keep this promise. It is a emotional roller-coaster to say the least. The love they have for eachother reminds me so much of the love and bond my mother and I have. This book is a must read ASAP kind of book. I love how at the end she gives her advice to others who may or may not go through this same experience. Stop by these other great sites for more reviews, interviews, guest posts, & giveaways! Find Your Next Great Read at Providence Book Promotions! 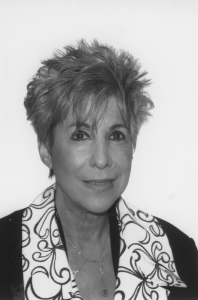 Author Interview | Questions Answered by Fran Lewis! I agree with you, this is a “must read”!